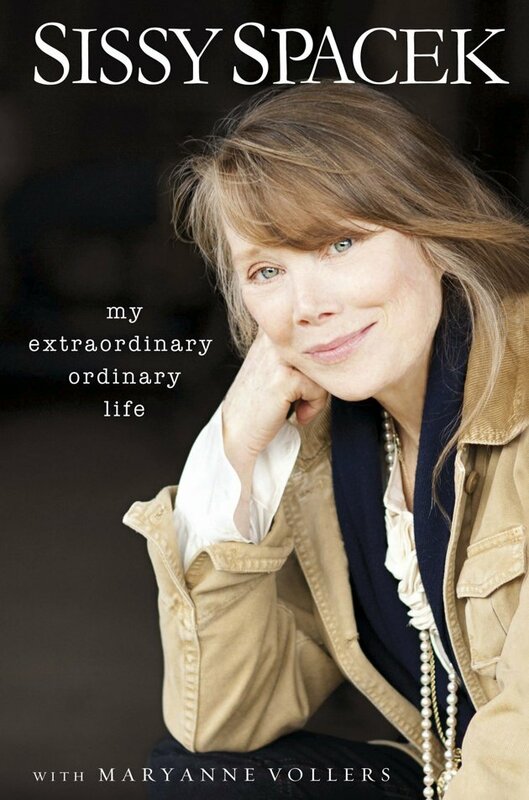 Artie Wayne talks about the new book by Sissy Spacek, ‘My Extraordinary Ordinary Life’ – and shares an interesting inside story about her. Good stuff; check it out! I’m sensing there’s more to this story than meets the eye- May just have to buy both books! 🙂 I see her book is on this week’s list of books to be discussed on bookreportradio(dot)com. I’ll have to check the schedule and take a listen-apparently she narrated her own book for the audio version too. « DOUG DILLARD R.I.P. PICK IN PERPETUITY!